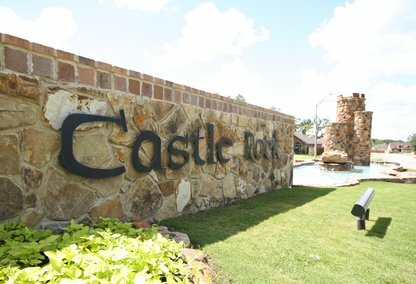 Castle Rock is the newest addition to the popular Castlegate community. This neighborhood is a beautiful extension with a pavilion, community pool, green belt, walking trail, 6 acre park, playground, and soccer and baseball fields. This is a deed-restricted neighborhood with minimum square footage and building requirements. This community is also zoned for College Station ISD with students attending Greens Prairie Elementary, Cypress Grove Intermediate, and College Station Middle School.